Seed Production - Seedex, Inc.
U.S. Production Manager Joe Bristol inspecting stecks in Oregon seed production. Seedex, Inc. is a member of West Coast Beet Seed Company (WCBSC), Salem, OR, a non-profit owned by the majority of the world’s beet seed companies. WCBSC produces seed, under technical supervision, for Seedex and the other owner companies, maximizing seed quality and adhering to isolation standards. 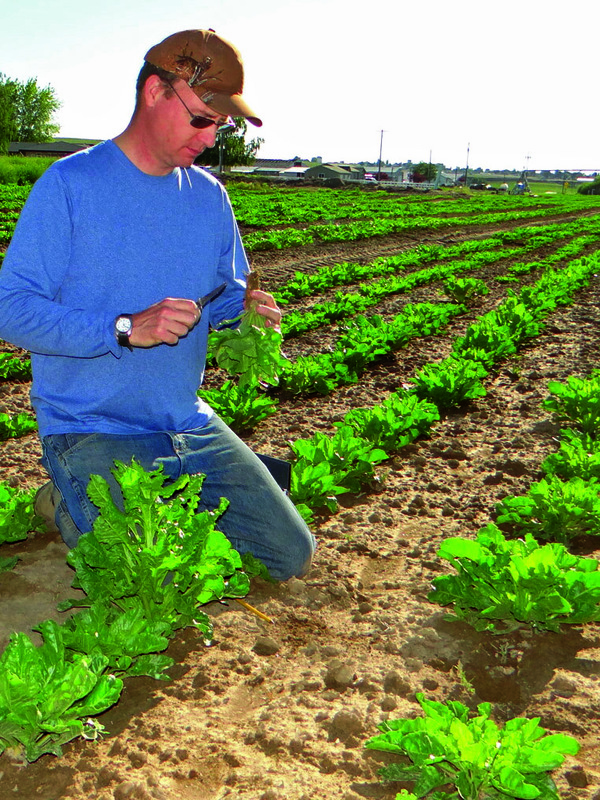 Upon seed production completion, Seedex sugarbeet seed is processed by cleaning, sizing, and priming. Then the seed is pelleted for uniformity and easier planting for growers. Seed treatments are added along with our Seedex pink seed color. 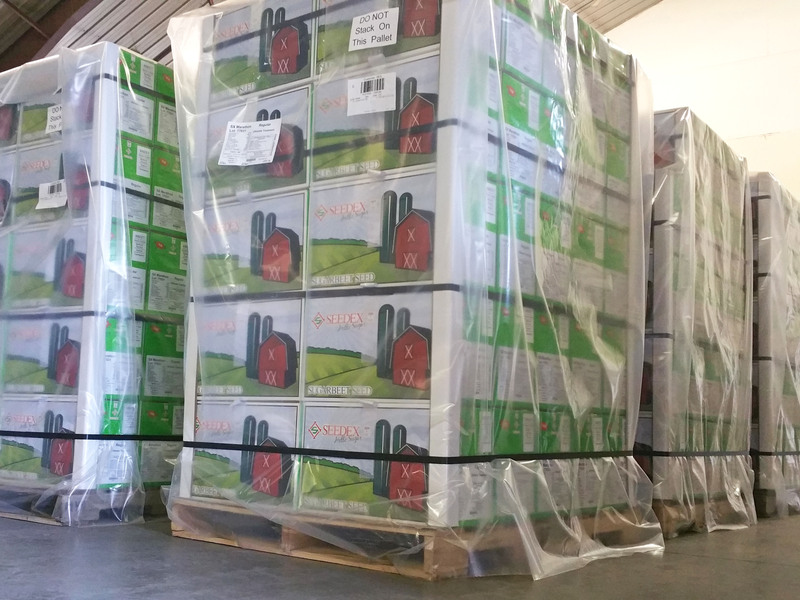 The seed is then packaged in boxes or our bulk containers and shipped to our grower-dealers in each growing region. Our Quality Assurance team attends to any potential quality issues through the use of traditional germination, stress, and field trials as well as state-of-the-art genetic trait analysis. These tests generate over 6 million quality control data points per year. Using these data sets, our domestic and international partners can intensely scrutinize each seed variety’s purity and assure its quality before being sold.